In the early 1980s, the largest gold deposits in the city were depleted. Several efforts were made to find solutions to the economic slowdown. In 1984, a major redevelopment project was implemented in the downtown in preparation of the 50th birthday of the City and Parish. Nevertheless, the population was declining and more shops were closing. The city indirectly benefited from nearby operating mines. A few miners found work at the Doyon, La Ronde and Preissac mines. Development of the Forex sawmill, which became Domtar, allowed the city to survive and hope for a better future. 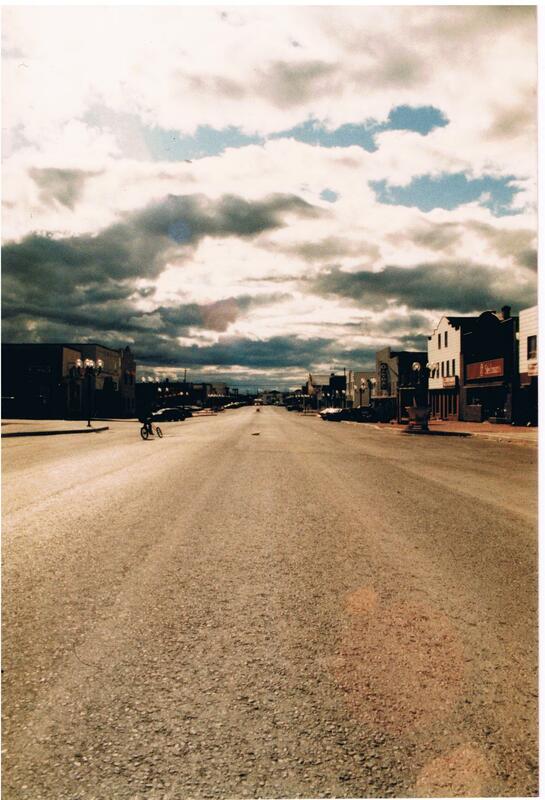 Main street of Malartic in the 1980s. 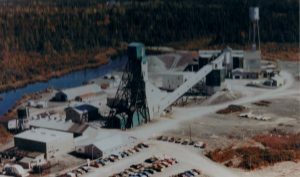 The closure of Camflo Mine in 1992 was a major blow to the community. Indeed, the new decade began with economic austerity. The population of Malartic at the time is around 3700 inhabitants.